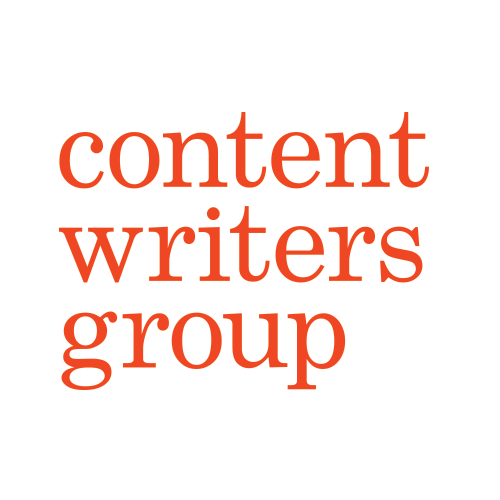 Content Writers Group helps professional service firms write, edit and publish content that feeds minds (instead of filling mindless feeds). Should your next business card be a book? For generations, the small and noble business card has led the way for businesses to make a first impression. In order for your business to succeed in this knowledge economy, your brand needs to be an expert. The role of an editor can be overlooked because, ideally, it’s an invisible one.